Today a new search engine for the UK has been thrown into the mix. 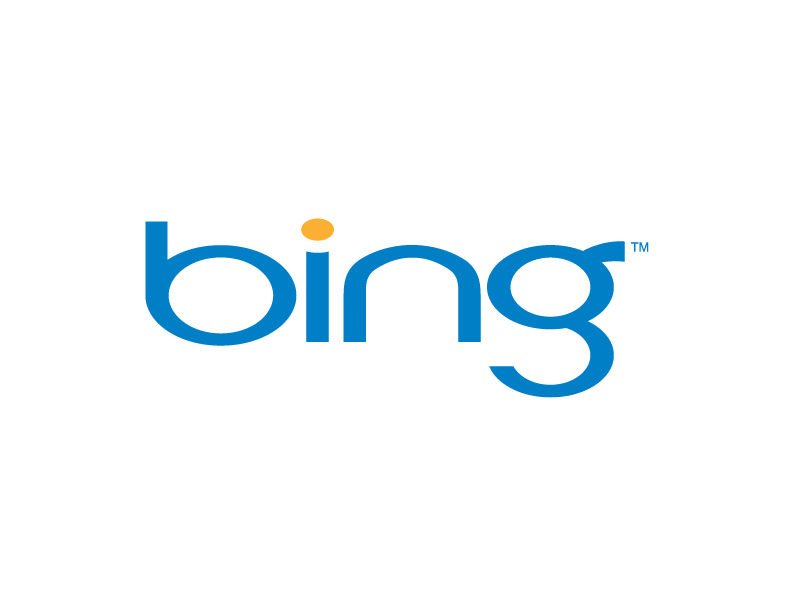 Microsoft"s Bing UK, following a period of trial and continued in-depth analysis of consumer usage and behaviour, has been put through its paces and Bing is now shedding its beta tag. During the previous five months of beta testing, the Bing team have been focused on developing a UK-centric search destination based on feedback, trends in searching habits and user requirements. Bing's new search features organise results in a user friendly way and diminish Internet overload and clutter, helping UK consumers get to the information that matters most to them quicker, making decisions faster. A localised UK homepage, with unique imagery and ‘hotspots' - click through information boxes provide users with a wealth of information. A tool for discovery and inspiration. More Instant Answers, created to give users a quick response options to a search question, such as how is Liverpool doing in the premiership or which tourist attraction should I take my in-laws to at the weekend. Looking for the best deals? - an integrated shopping experience with Ciao UK searches the Internet to find the best prices, reviews and local availability. Bing supports making the best shopping decisions based on community feedback - not just advertising. Microsoft seem to be focused in providing a search experience for the ways in which users in the UK, specifically, choose to search on the internet. As a result, the new search engine is built to recognise that search is about information and discovery. According to Microsoft, people want to see, hear, experience, share and be guided by search results, not just read them. "Bing in Britain is a response to the fact that the search market has not benefitted from technological advances in user experience. As a consequence consumer behaviour and understanding has not evolved much over the past ten years." Microsoft research shows users process visual information 28 per cent faster than text. As a result The introduction of Bing's Visual Search in the UK, promises to allow users to browse through images representing websites in a number of categories, such as people, product and places.